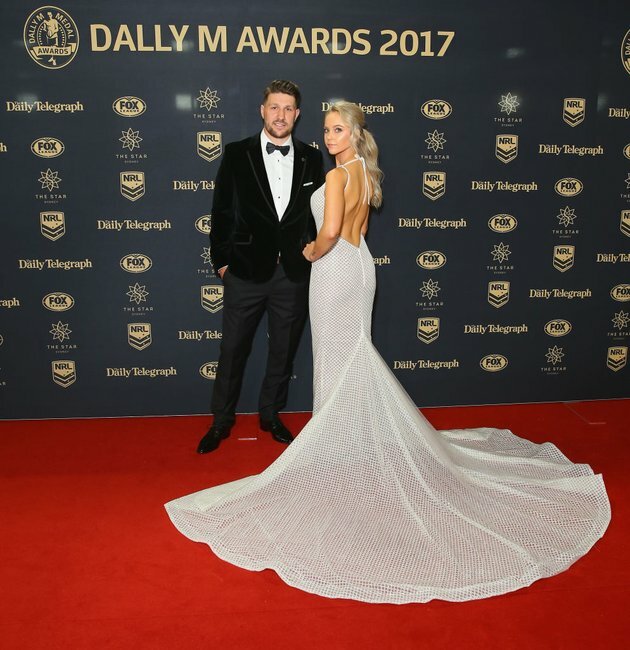 All the best fashion looks from the 2017 Dally M red carpet. Brides or WAGs? 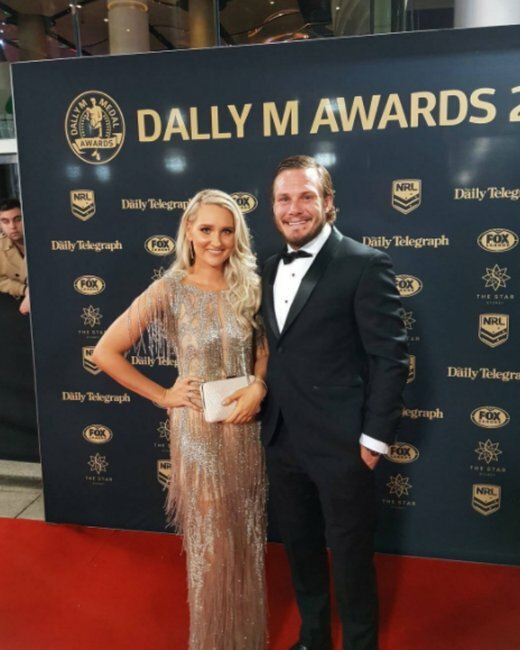 The trend dominating the Dally M red carpet this year. 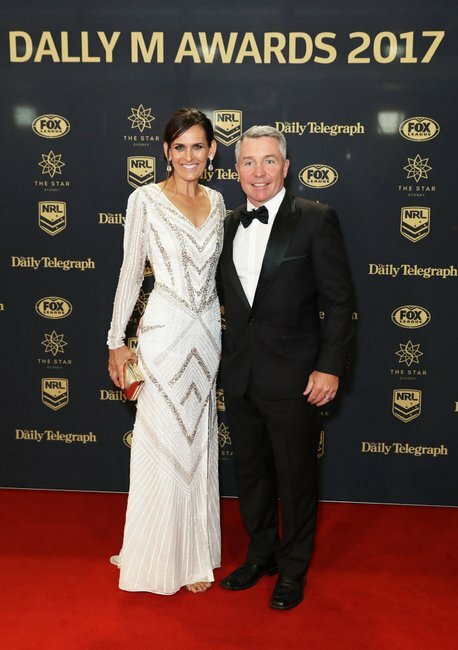 Just as your tired eyes had recovered from endlessly zooming and scrolling through this year’s Brownlow red carpet, we have another red carpet for you. 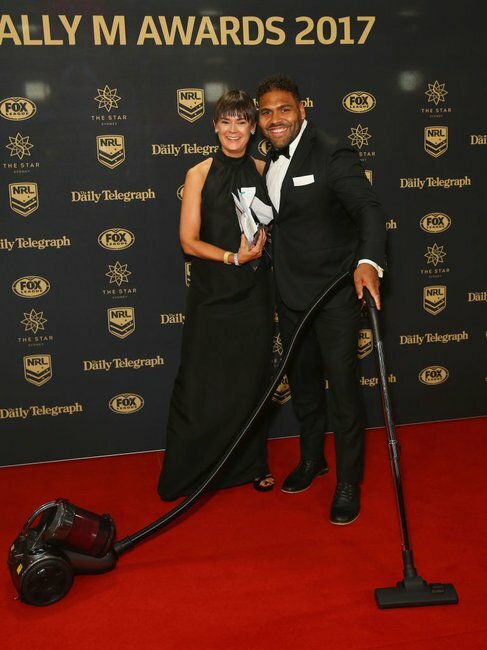 Yes, it’s the Dally M Awards. 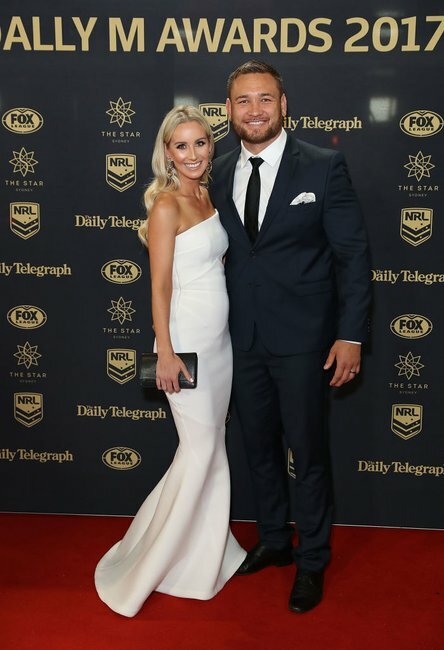 The official annual player awards for the National Rugby League competition held ahead of the Grand Final this weekend, it’s another excuse for players and their partners to get glammed up and celebrate the year that was. Listen: Where were the men on the red carpet this week? Post continues after audio. 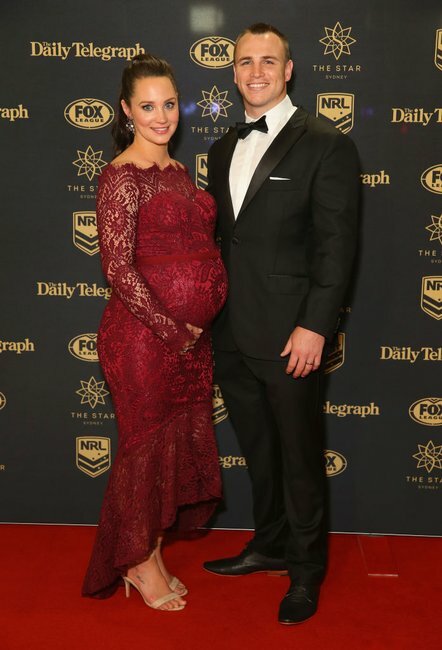 And there was one trend that separated the NFL WAGS from their AFL counterparts. Anyone else hear wedding bells ringing? 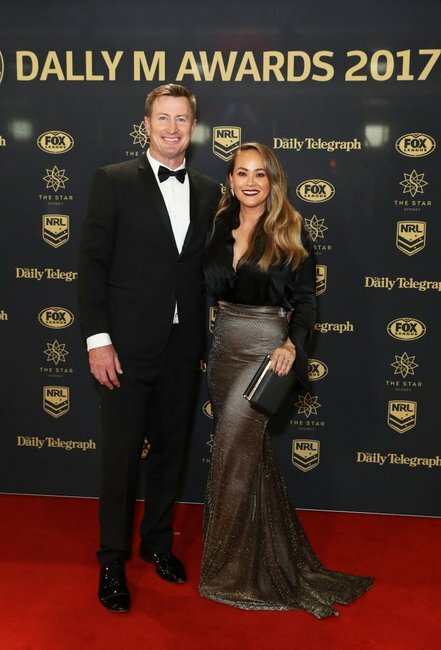 While there was some flashes of white on Monday night, it dominated the Dally M red carpet, with at least six attendees wearing the light neutral. We kind of love it. 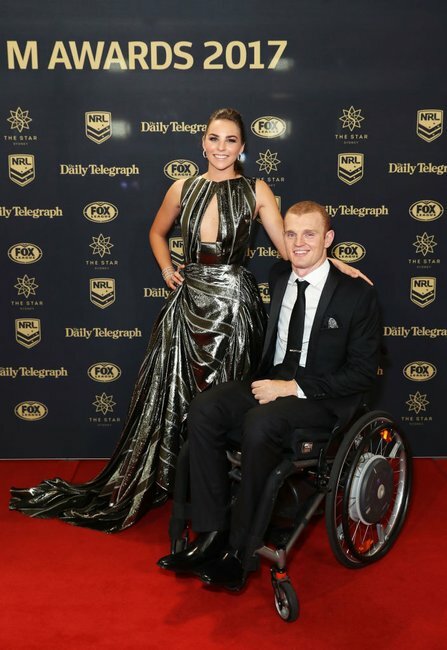 Here are some of our favourites from the red carpet so far. 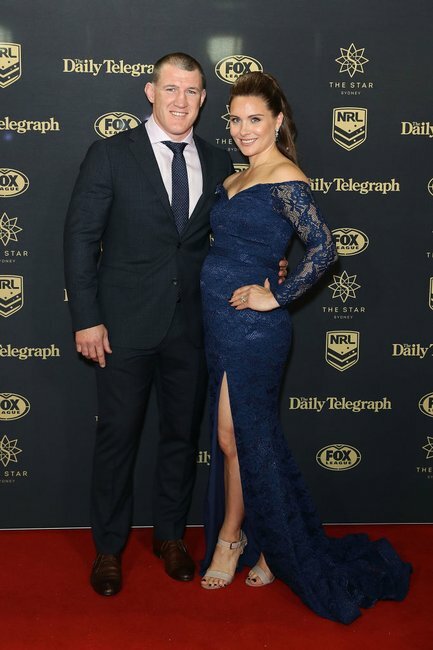 Jared Waerea-Hargreaves with wife ChelseaJared Waerea-Hargreaves with wife Chelsea arrive ahead of the 2017 Dally M Awards at The Star on September 27, 2017 in Sydney, Australia. 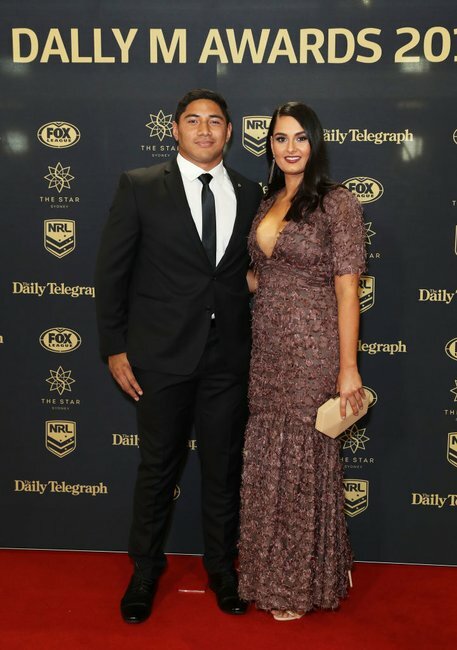 Grace Alder and Jamie BuhrerGrace Alder and Jamie Buhrer arrive ahead of the Dally M Awards at The Star on September 27, 2017 in Sydney, Australia. 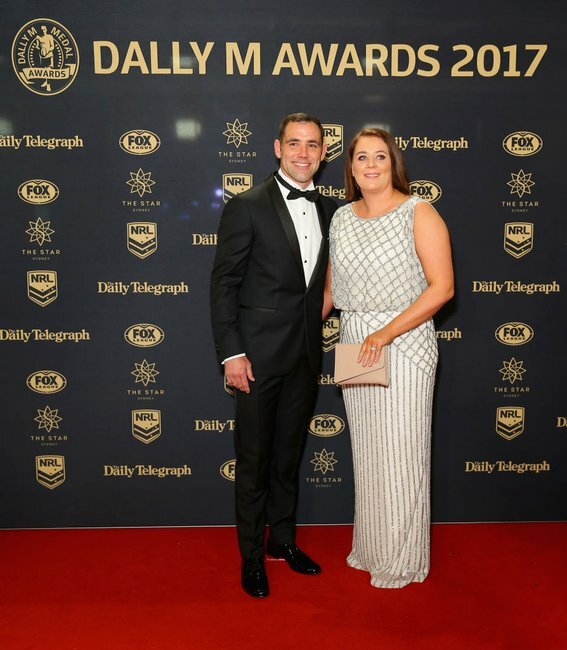 Steven Menzies with wife Suyin MenziesSteven Menzies with wife Suyin Menzies arrives ahead of the 2017 Dally M Awards at The Star on September 27, 2017 in Sydney, Australia.